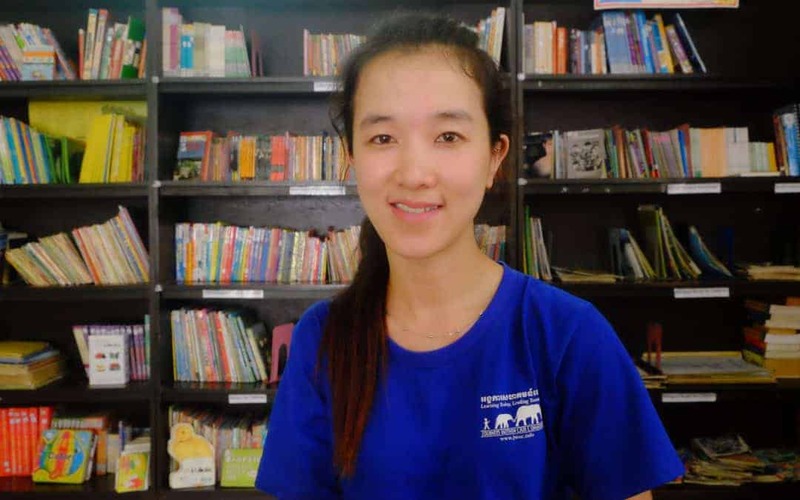 Thida is our newest addition to the JWOC Staff as the Scholarship Coordinator. She comes with a deep knowledge of working with women’s rights groups and differently abled people. 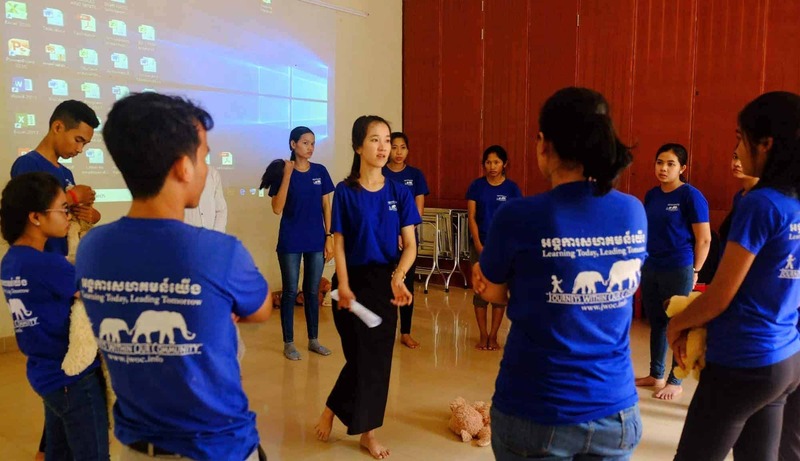 Thida enjoys connecting with the community and ensuring that no one is left behind. 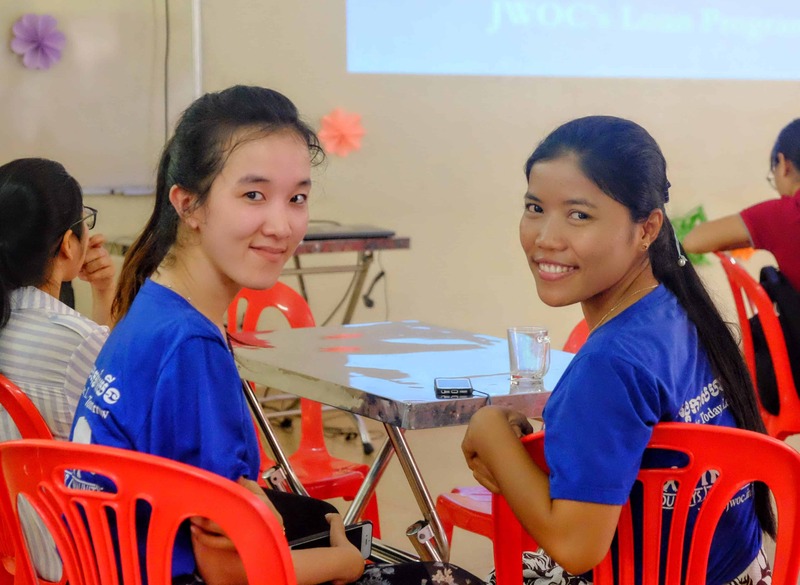 We had a chat with Thida to learn more about her and her time at JWOC. What attracted you to working at JWOC? JWOC works very closely with the community, basing their work on what the community needs. They give students the opportunities to grow in different sectors and become well-rounded students. That really stood out to me. You studied Accounting at University, is that what you hoped to do when you were younger? Not exactly, no. I knew I wanted to work closely with the community and help them especially in terms of education. What legacy would you like to leave behind for the Scholarship Students? Firstly, finish your studies and graduate! Achieve your goal of pursuing higher education! That’s the most important thing. Secondly, try and live a sustainable life where you are always giving back. You’ve been here for 3 months now. Is there something that you have learnt? I have learnt a lot in the past three months, this is my first job working in the education sector so there has been a lot of learning! One thing that has stuck out to me has been the responsibility I have to the Scholarship Students and the community as a whole. 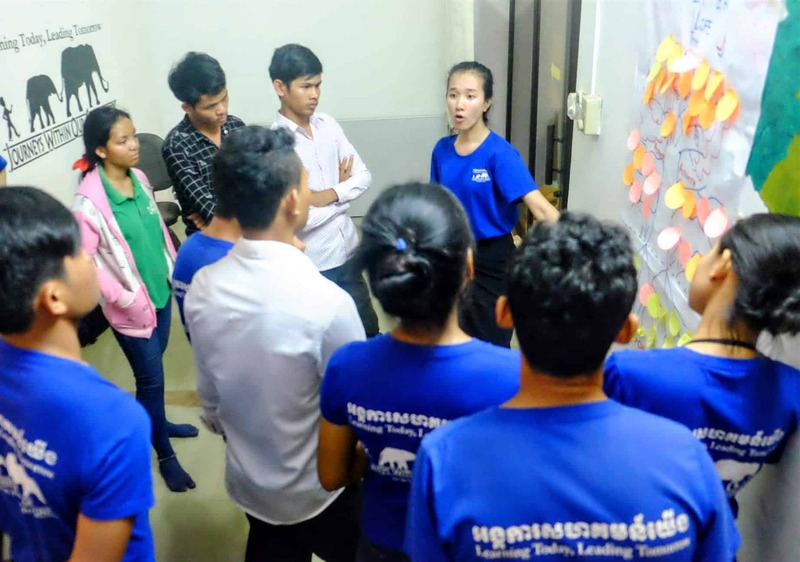 In one of our past team meetings, we did a stakeholder analysis of all the people who are affected by the scholarship program at JWOC and it really opened my eyes to how many people I am accountable to. It gave me the motivation to keep working harder, because the effect quality education has on the community is endless! What has been your favourite things about JWOC so far? I felt so warmly welcomed to the JWOC team. I have a wonderful relationship with everyone here, I enjoy the team lunches as we can all just joke around and share food together. I also feel comfortable to voice any struggles I have with the team. The environment is so friendly, I really do feel as though I am part of the team!